Thoughts on Psychotherapy with Trauma Survivors: ‘Repair’ and ‘Healing’. Journal of the Association of Holistic Biodynamic Massage Therapists (JAHBMT) Vol 8 issue 1, Winter 2004/5, p. 7-9. Can Neuroscience help to make Psychotherapy more acceptable? New Directions in Psychotherapy and Relational Psychoanalysis, Vol. 2, July 2008:225-229.
in ‘Contemporary Body Psychotherapy: the Chiron Approach’ (L.Hartley ed. ), London: Routledge 2009, ISBN 978-0-415-43939-8. 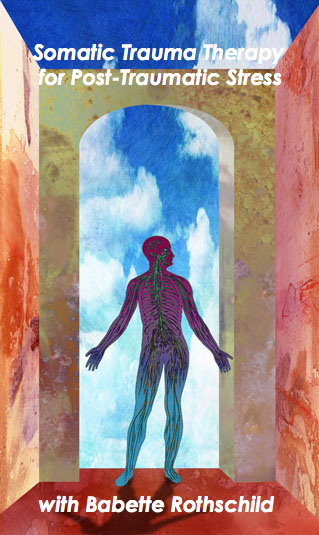 Biological Self-Regulation: the Ways of Nature. New Directions in Psychotherapy and Relational Psychoanalysis, Vol. 3, March 2009:30-37. ‘Cognitive therapy versus medication for depression: treatment outcomes and neural mechanisms’ by Robert J. DeRubeis, Greg J. Siegle, and Steven D. Hollon, Nature Reviews: Neuroscience, October 2008, 9:788-796. In ATTACHMENT: New Directions in Psychotherapy and Relational Psychoanalysis, Vol.3, July 2009:214-217. 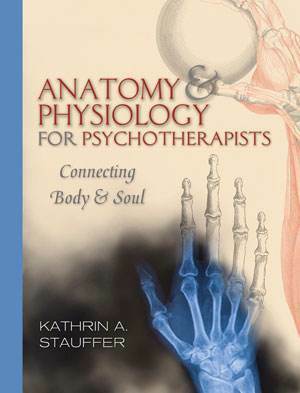 My own book, Anatomy & Physiology for Psychotherapists: Connecting Body & Soul, ISBN 978-0393706048, was published by W.W. Norton, New York, in September 2010.